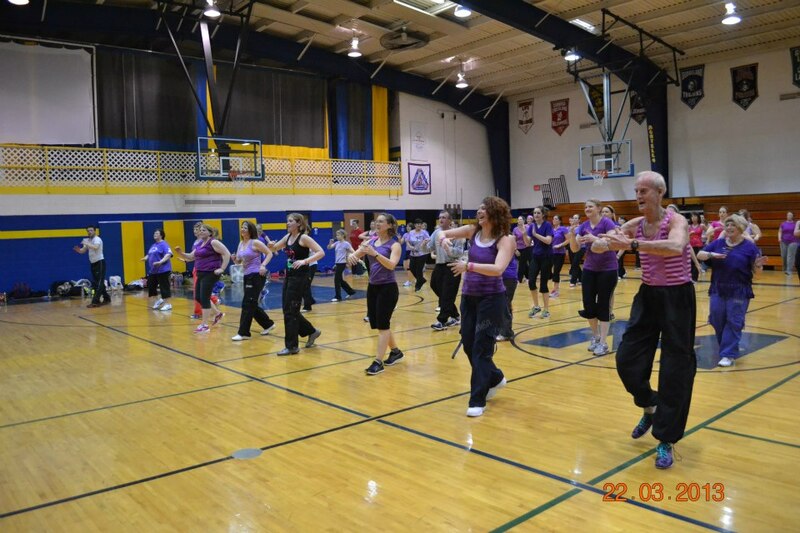 Yesterday was a Zumbathon to raise money for families dealing with cancer in Marquette County. It was an awesome time as the past two years have been! I got in a lot of dancing and sweating and enjoyed it all. Here are some photos I swiped from Tami to prove it! Today is a day of rest for me. I didn’t get enough sleep and it was fitfull at best. Home scale was 148.8# and I need to talk to my doctor about continueing this higher fat diet. I guess I’ll know more after I get my blood work results. I’m going in Monday after Zumba for the blood draw. Hopefully that will provide some more answers for me. This morning we are headed to the canned good movie, Rise of the Guardians. We are meeting up with L there since she was on a sleepover last night. This afternoon is the baby shower in a neighboring town. I have the punch ready to go, the ice ring frozen and the cookies done. This week is Spring Break so the girls will be home all week. We have a few things going on during break, but nothing too stressful. Also during this time hubby will take the girls swimming when the times work out. That’s all I got, time to sip some cappuccino and catch up on blogs. Enjoy your day! How awful! 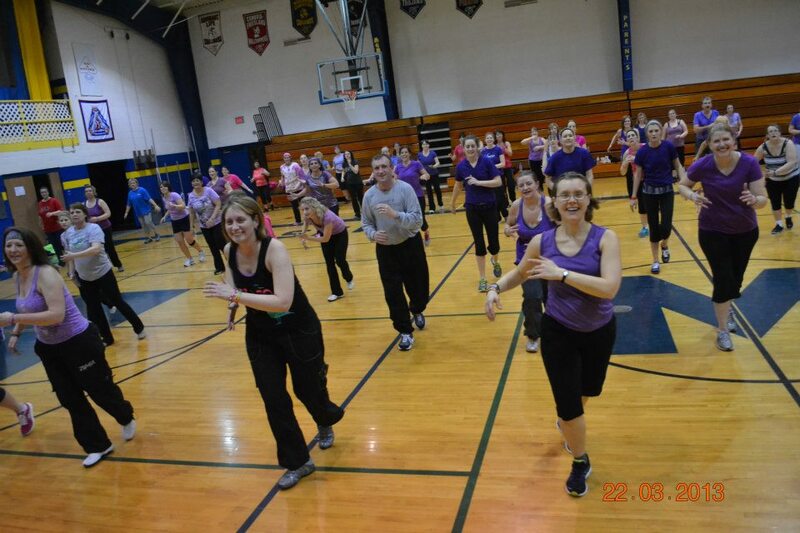 I hope you don’t hold it against Zumba forever! LOL It is a great time. Good luck on the stationary bike, that is one piece of exercise equipment I just don’t enjoy.